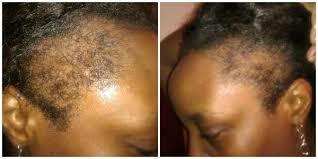 Here is a real simple treatment that you can use to regrow your edges. Onion contains sulphur amongst other vitamins and minerals. 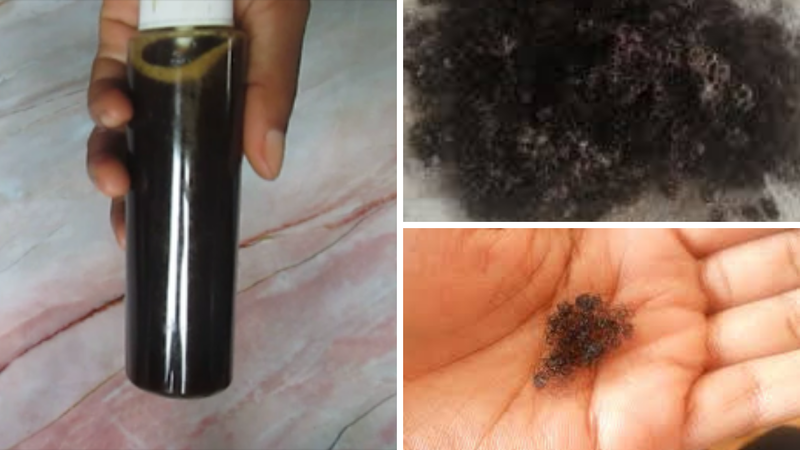 Sulphur is a mineral that is present in every cell in our body with its greatest concentration in hair, skin and nails. 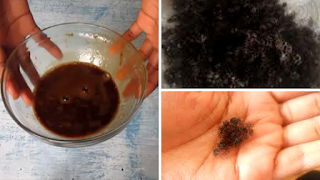 Here is a real simple treatment that you can use to regrow your edges and prevent thinning natural hair. It is a good natural hair product or treatment that will help to thicken natural hair and help to regrow bald edges or hair loss. It has been quite a long journey with plenty of ups and downs but finally, we are here. We are more than 1000 Diva Navy Strong and I am extremely grateful to each and every one of my wonderful subscribers. Thank you for trusting me enough to subscribe to my channel and watching my videos. To say thank you and because I believe that my story is for his glory and I should be able to reach one and teach one, I decided to make a video detailing all that I did to be able to gain 1000 subscribers in 30 days and also increase my views and watch time. I tried out all these 8things at the same time and cannot categorically say which one worked and which one did not work. 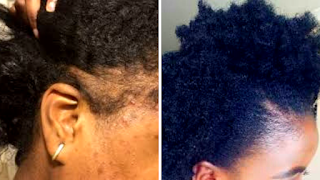 It is a long video but I hope that someone is able to replicate my tips and my success. 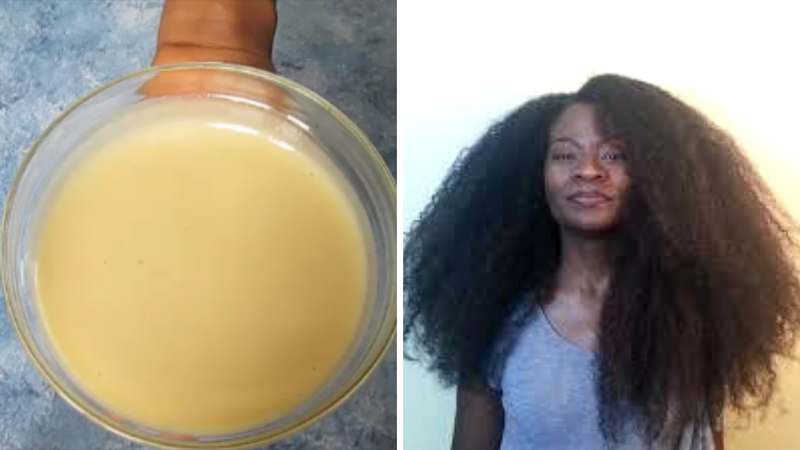 Your natural hair will grow like crazy with this DIY deep conditioner for natural hair. This mask is an excellent hair treatment for damaged hair.